COMODIDAD PARA EL DÍA A DÍA. 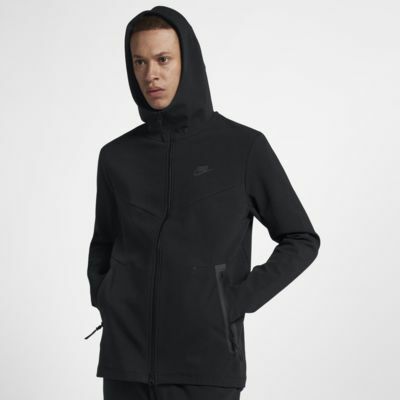 La sudadera con capucha Nike Sportswear Tech Pack cuenta con un tejido suave y elástico e incorpora una capucha con paneles para ofrecer una protección cómoda para el día a día. Capucha con paneles para una mayor protección y comodidad. Cremallera bidireccional que te permite personalizar el look y la protección. Diseño con cremallera completa para ponértela y quitártela fácilmente. Tejido: Cuerpo/forro de la capucha: 55 % algodón/37 % rayón/8 % spandex. Bolsillos: 80 % poliéster/20 % algodón. The quality of the hoodie is amazing, the only issue is that the Medium size is more like a Large size. I returned the medium and re-ordered the small size, and it fits perfectly now. Absolutely love it! I own a good selection of Nike Sportswear, especially hoodies and this is by far my new favorite item! Some might say it runs big, I would say it runs loose. 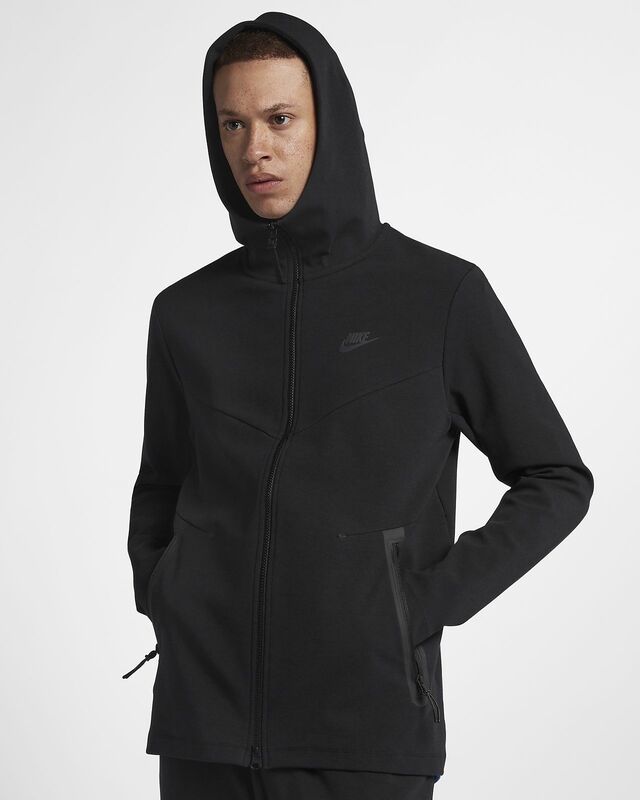 If you’re looking for warmth or something more cozy, however, I would direct you to the Nike fleece hoodies. Overall, I would recommend this to anyone! Runs a little big so I suggest getting a size lower than normal.